Can we have a word about WORD OF INTENTION ART? Are you a New Year’s Resolution person? How is that going so far for you? Are you a Word of Intention person? Have you chosen one yet? When I look at Facebook I see that everyone, everywhere is CHOOSING A WORD much more often than setting a resolution. Which has so much of a deeper meaning. At the beginning of 2018, I was settled into my new life as an empty nester who had just gone through a divorce after 21 years of being married. Plus both of my boys were off to the colleges of their dreams, so I decides to immerse myself into my paintings and other practices. I decided that I wanted to see the light and live my dreams of being a successful entrepreneur, as you know I’ve always been an artist. It was time for me to DeLight in my talents. 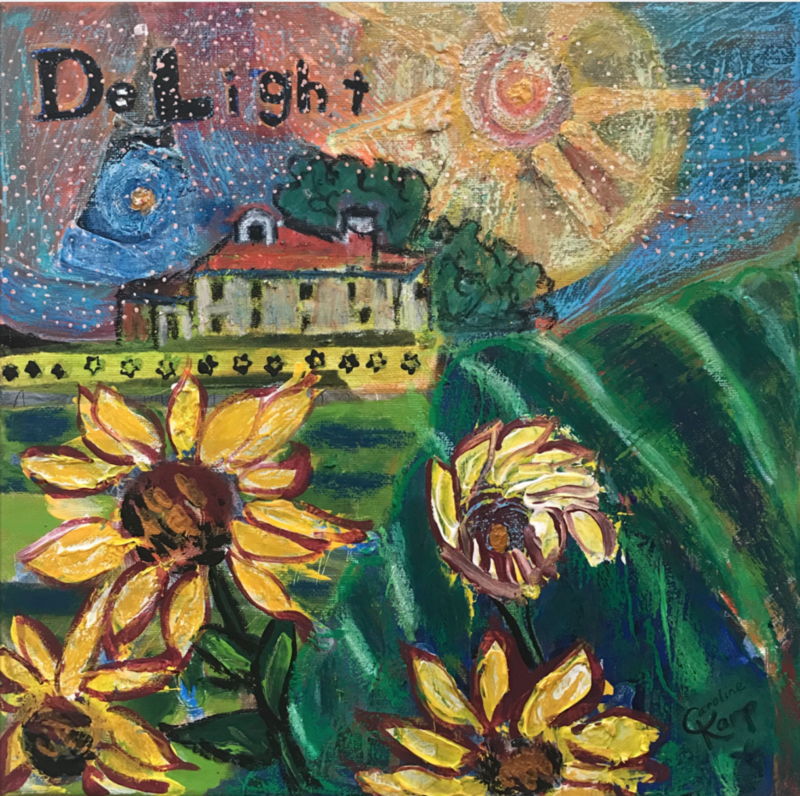 PLUS, talk about manifesting, I plan on having a YOGA AND PAINTING RETREAT in Tuscany in a villa that looks similar the one I painted in this painting. It is interesting that things that I intuitively paint – become true. I was looking for CONNECTIONS with like-minded female entrepreneurs – so I manifested them. Mixed media painting, showing CONNECTION between the heavens and the earth. Just happens to be in the mountains. It is very powerful to be in a room full of supportive people that know your ideas are amazing and hold you accountable to carrying out your dreams. Just so happens that I get to drive up to the mountains of North Carolina to meet up with them each quarter. 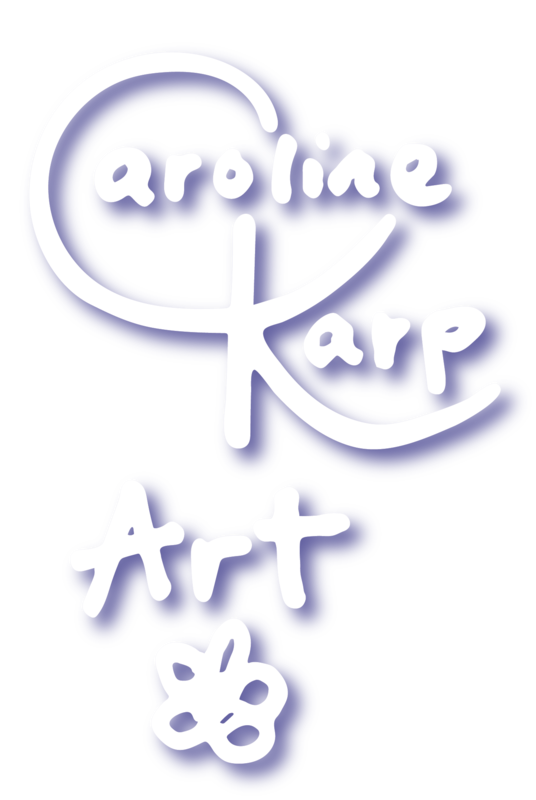 My vision or mission – bringing happiness and joy to the world with my art. 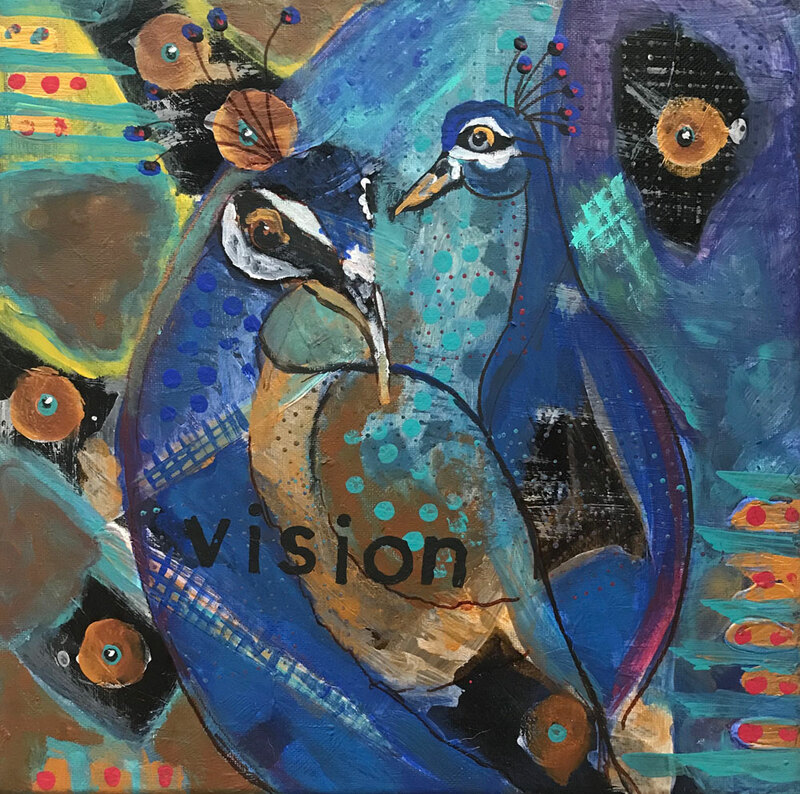 My Word of Intention Art, called Vision, represents me coming up with my financial plan to supply the income to live the life I am destined to live. My real vision is to bring happiness, joy, peace and love into the world that I live in. I will always be a teacher, guide, facilitator – My vision is to work with a larger group of people, both in person and online. 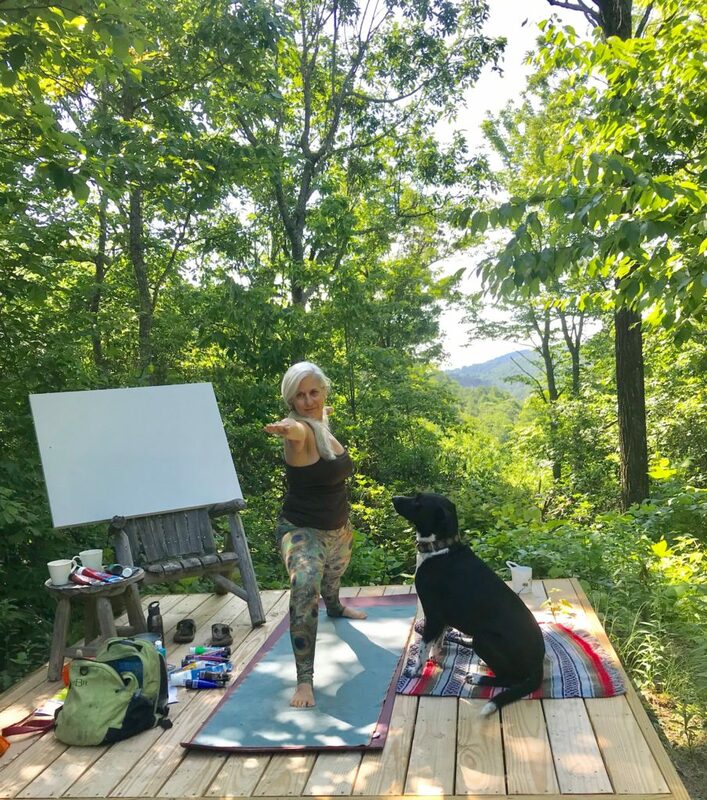 2019 2020 will see me offering Yoga and Painting retreats – worldwide. Isn’t this the perfect venue for a retreat? 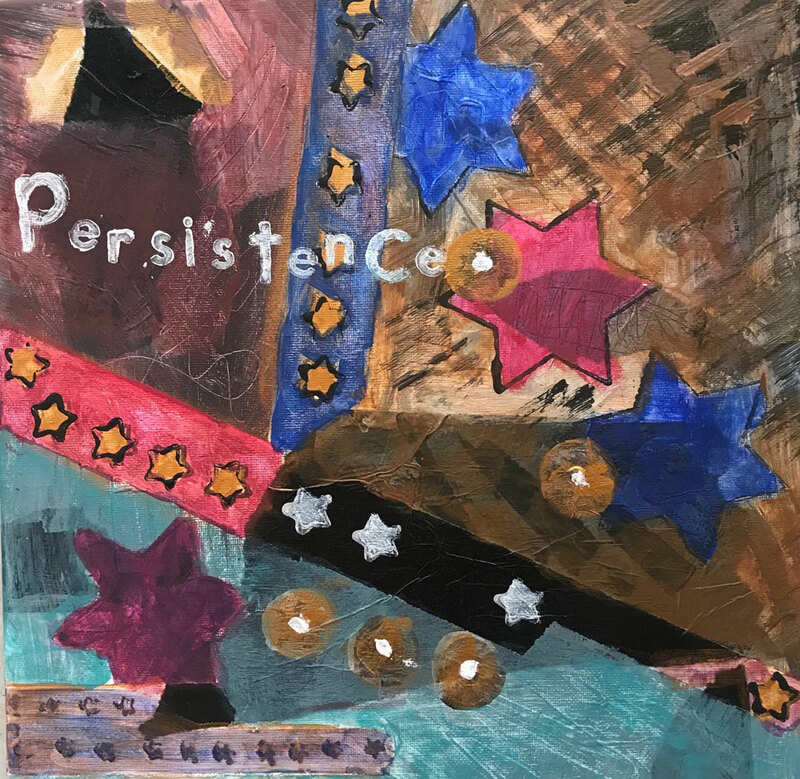 Persistence – I think you are figuring this out! How can YOU order YOUR very own Word of Intention Art? What energy do you want to have in your life? The practice of setting a WORD of INTENTION shapes you in a beautiful organic way. We set intentions not because of what we GET but because of who we become on the way. I have a way that you can keep YOUR Word of Intention at the forefront of your mind while creating beautiful energy in your work or living space. Read about it here in my special offer to create a Word of Intention especially designed for YOU. 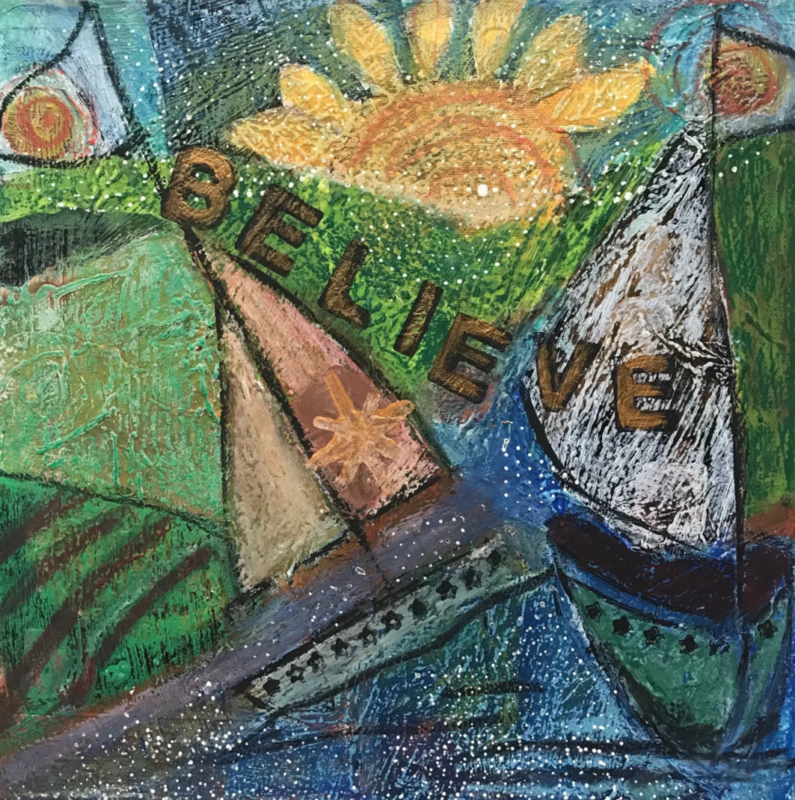 These INTUITIVELY made, multi-layered mixed media paintings begin by me making connection with the client through an EXPLORATION CALL. Then I center my mind, body and soul for the creative process. I do a yoga practice, followed by meditation. I am almost always painting in my mind while doing this practice. The painting part becomes a moving meditation. Watch this timelapse video of my process. I know that it is sideways, but i think you can still enjoy it. Miriam loved her’s! AND will be manifesting ABundance in her business! 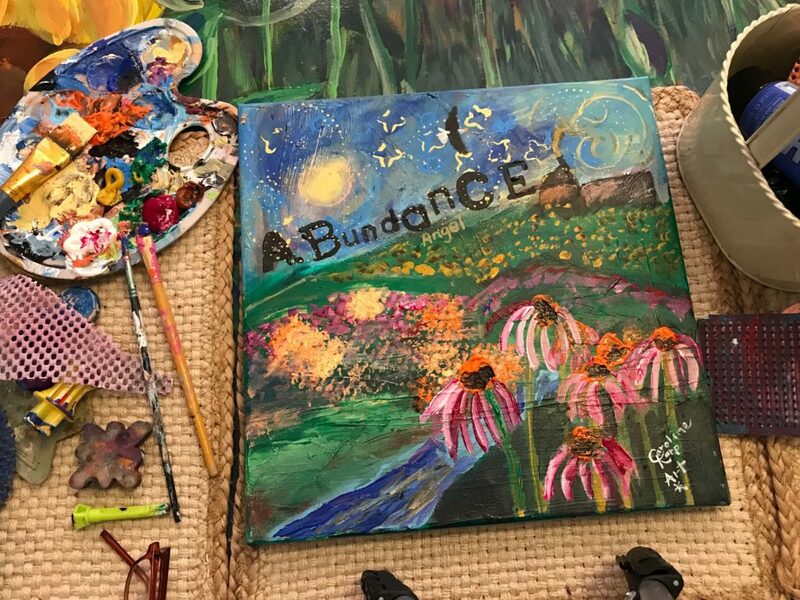 Word of Intention painting called Abundance Angel – for Miriam. Here is what she said, “My wonderful painting of my Word of the Year! I can’t say enough about Caroline …Read more here. I write a blog (as you know because you are here) called the Enlightened Artist Blog. I call it this because as I do my practice of yoga, meditation, artwork, writing and teaching – I am expanding my mind, body and soul while sharing my journey in my blog. My mission is to spread peace, love, happiness and joy. At this point I want to connect you to my post called, “How to Attract Abundance” . You may not know this about me, now you know that I am a Kindergarten teacher at a school for gifted education. I have a really small class that is on a beautiful lake. Feel free to leave a comment on my blog there. Food for thought about making an investment in YOU by starting a private art collection. 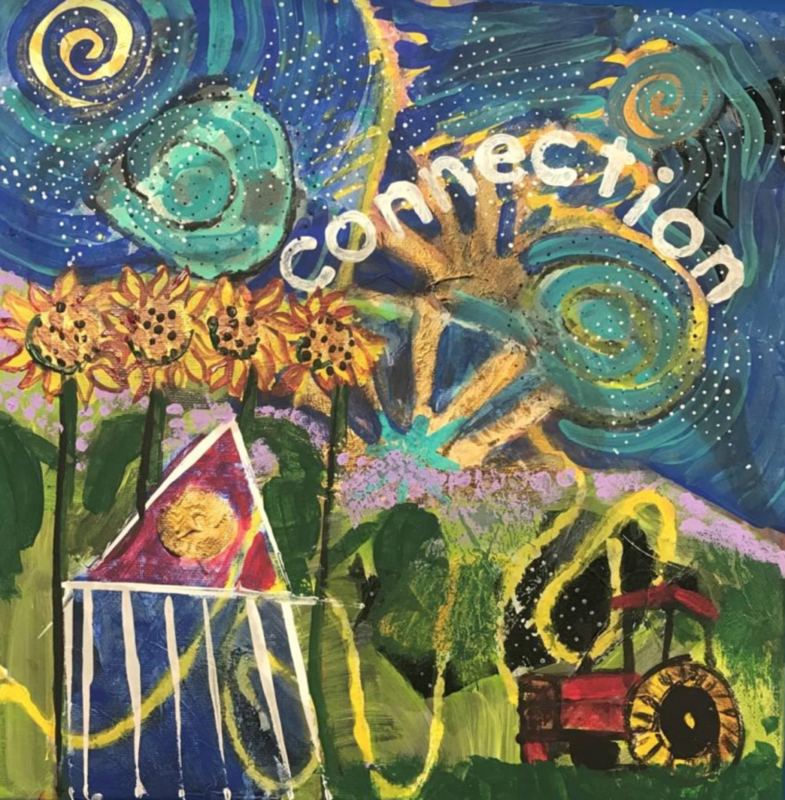 This article is written by Paula Soito, Founder and CEO of Arts Row, who also writes for Art Market Magazine. 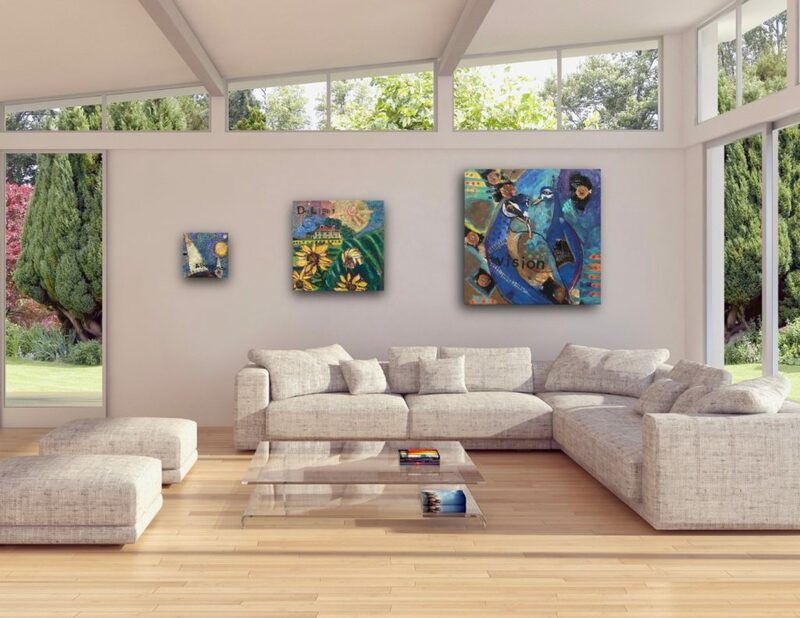 Art Collecting : 7 moves that are creating higher value and relevance.